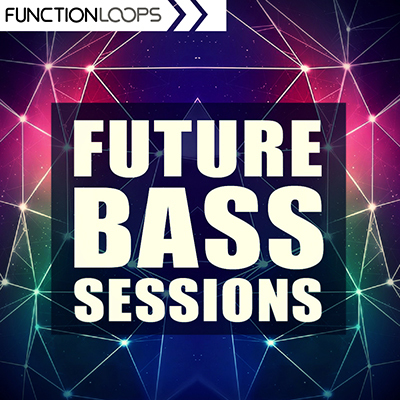 ​We came back from the future, bringing you these fresh and insane EDM sounds. 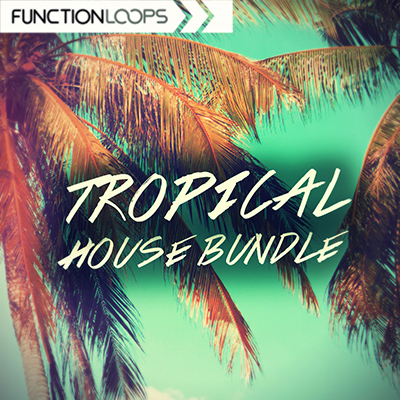 8 x Key-labelled Construction Kits packed with all the tools: Loops, Shots, MIDI and Presets. 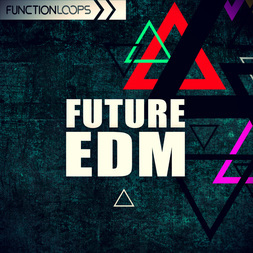 "Future EDM" will give you access to most innovative sounds EDM scene can offer. Each Kit is Key and BPM labelled, for ease of use. 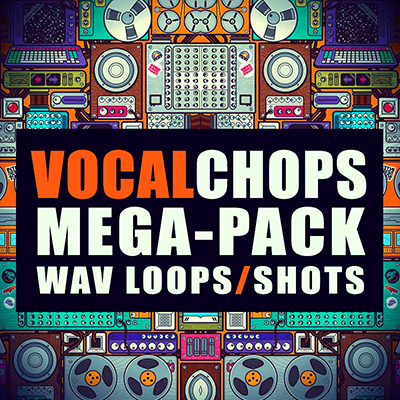 Packed with all the sounds you can hear in the demo, including: Drums, Basslines, Melodies, Leads, Pianos, Vocal Chops, Arps, Chords, FX and much more. 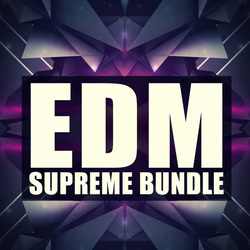 MIDI files and Presets for Sylenth, Spire and Massive are also in the pack, so you can create your own sounds in speed of light.